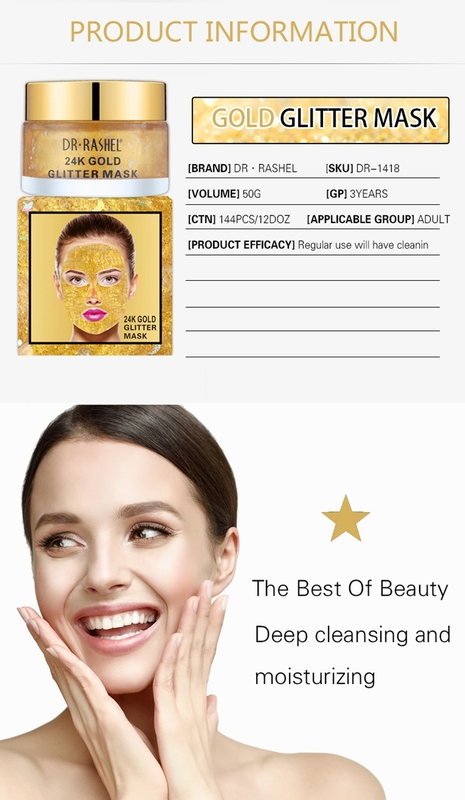 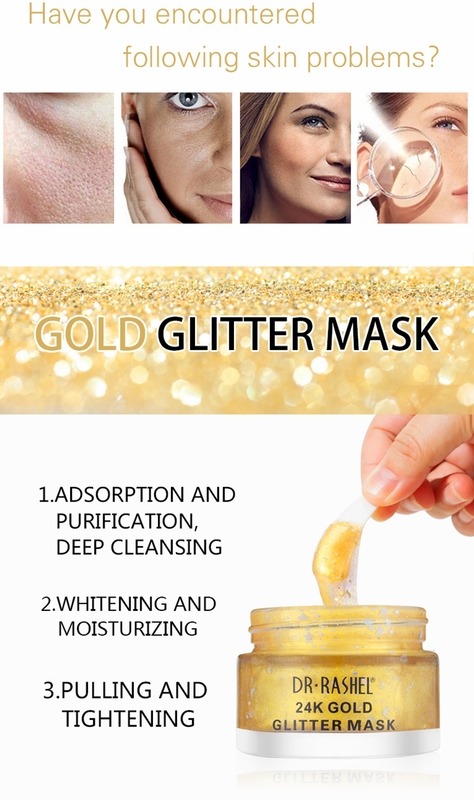 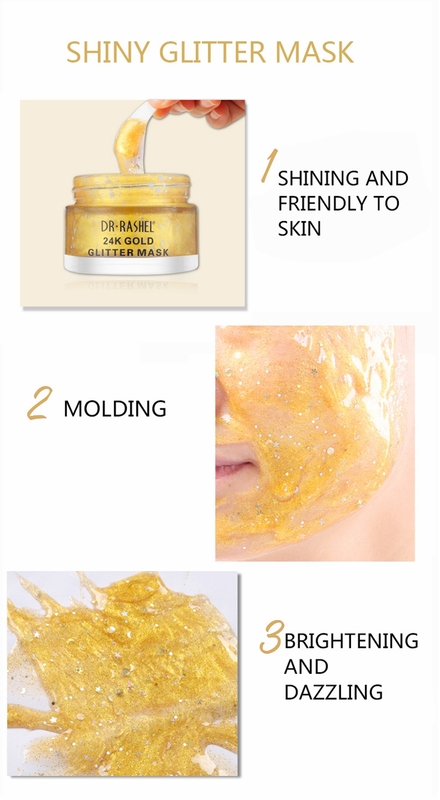 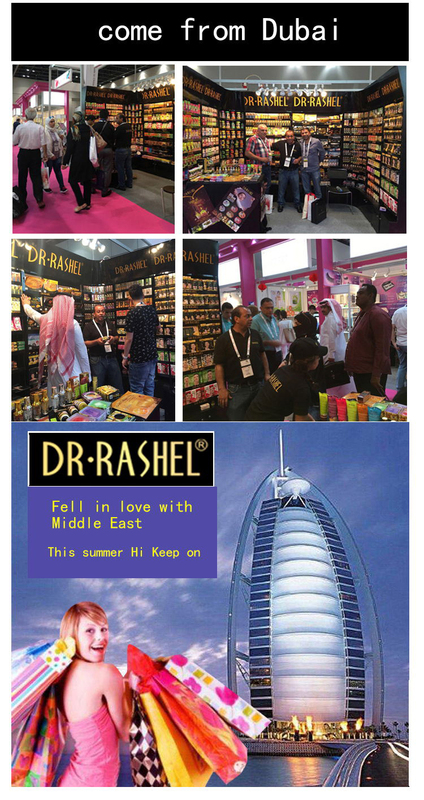 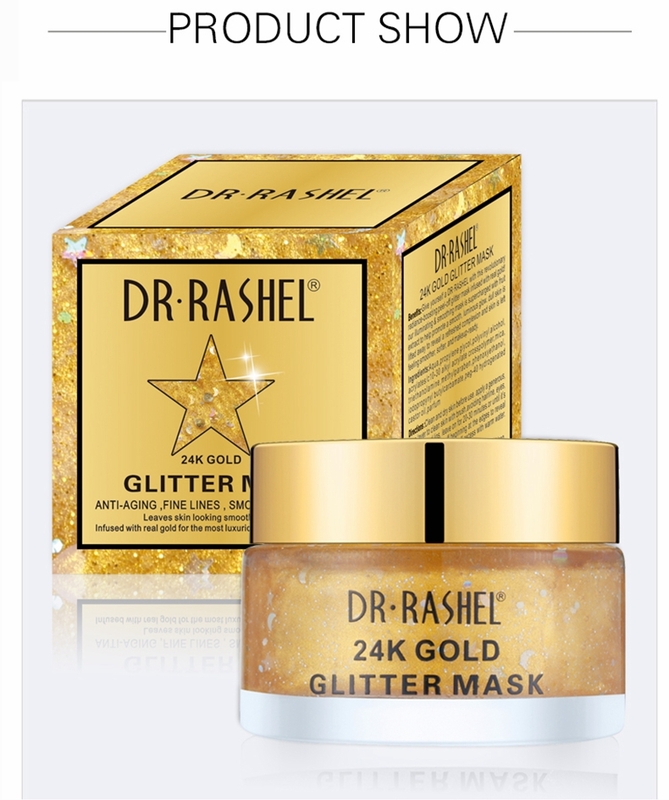 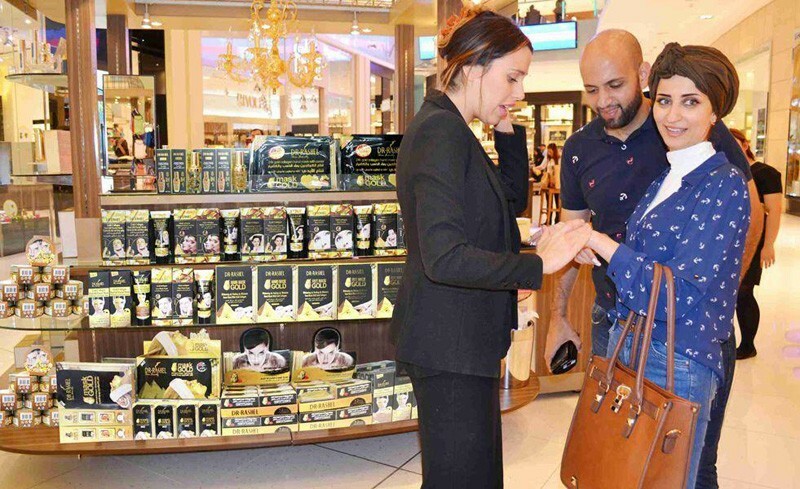 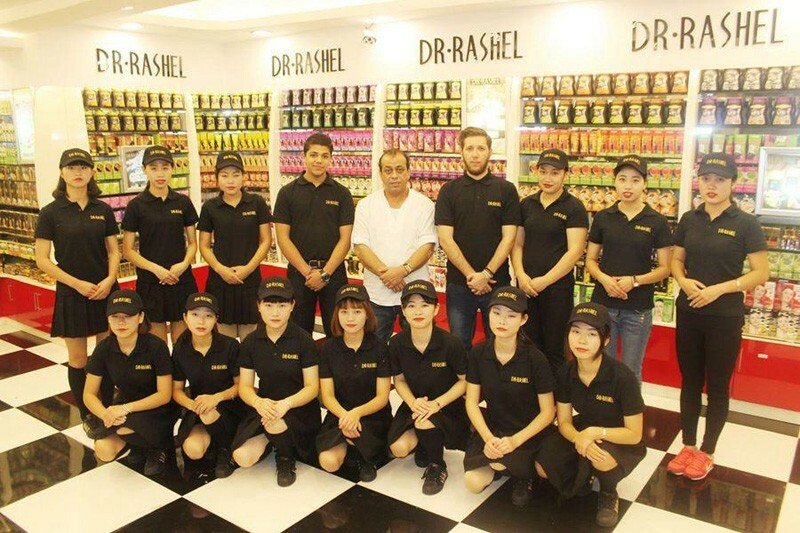 Give yourself a DR·RASHEL with this revolutionary radiance-boosting peel-off glitter mask infused with real gold! 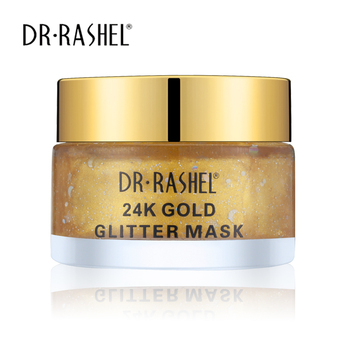 Our illuminating & smoothing mask is supercharged with fruit extract to help promote a smooth, luminous glow. 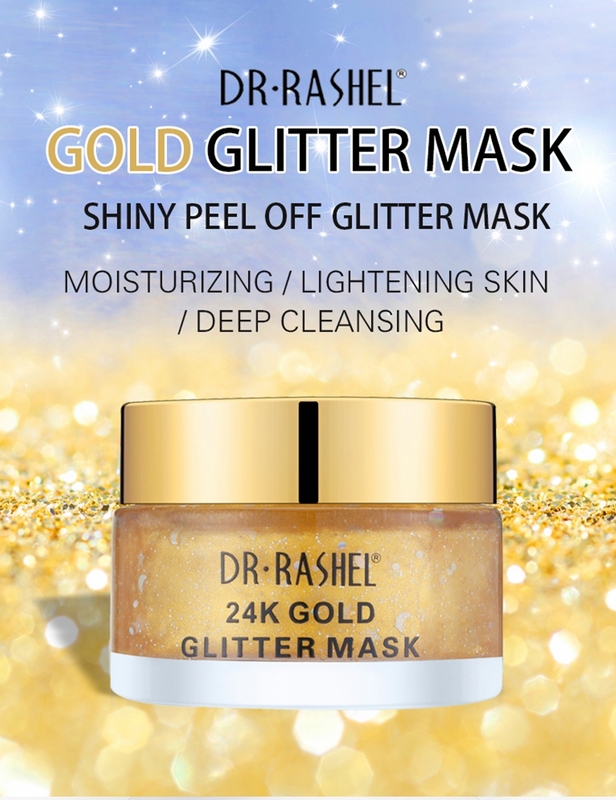 Dull skin is lifted away to reveal a refreshed complexion and skin is left feeling smoother, softer, and makeup-ready. 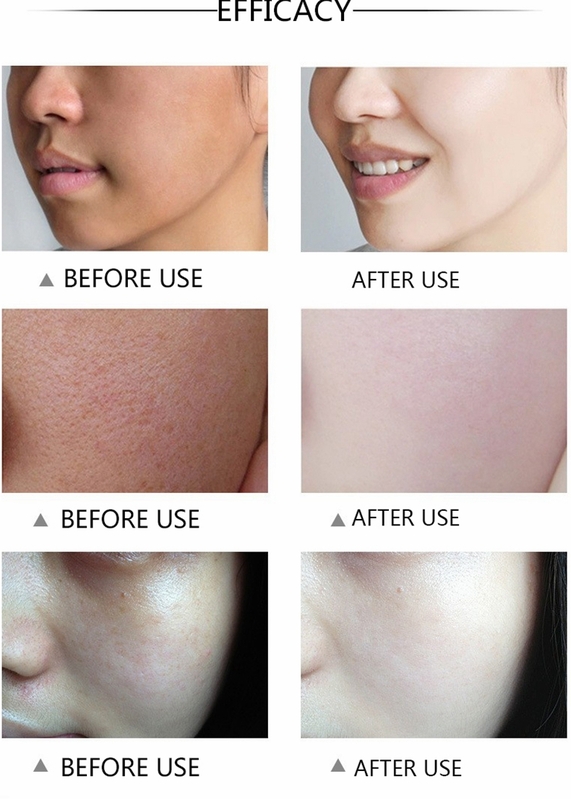 Research Results: 90% agreed skin feels immediately tighter and more toned.